Circle Economy is excited to launch the Beta version of our Knowledge Hub! Throughout the past 5 years, we have discovered countless inspiring and innovative case studies, articles, and reports that highlight the circular economy in practice. Now we want to share them with you! 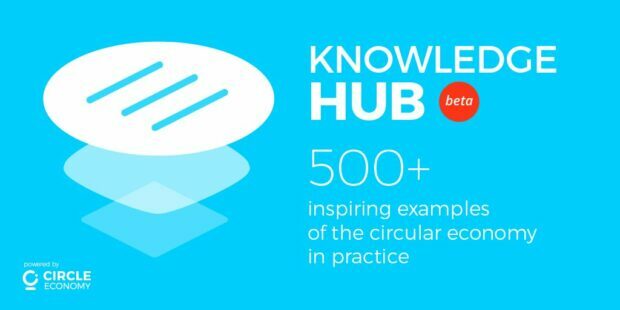 Our ambition is to make the Knowledge Hub a go-to source for circular economy knowledge. By bringing together information that is currently spread across various organisations and industries, we hope to bring all of the insights, best practices, and research on the circular economy to one place. We invite you to search, discover, and request features and additional content you wish to see included to help us grow this open-source hub. 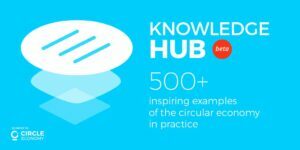 Hey Buddy!, I found this information for you: "The Circular Economy Knowledge Hub: 500+ inspiring examples". Here is the website link: https://www.duurzaam-ondernemen.nl/the-circular-economy-knowledge-hub-500-inspiring-examples/. Thank you.